Wuppertal in South Africa is an exotic combination of waterfalls, hillside boulders, and breathtaking pools of tranquility. 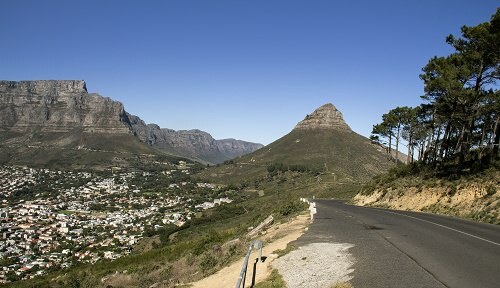 If you ever travel to Cape Town, be sure to add Wuppertal to your itinerary. Your soul will thank you for the indulgence.